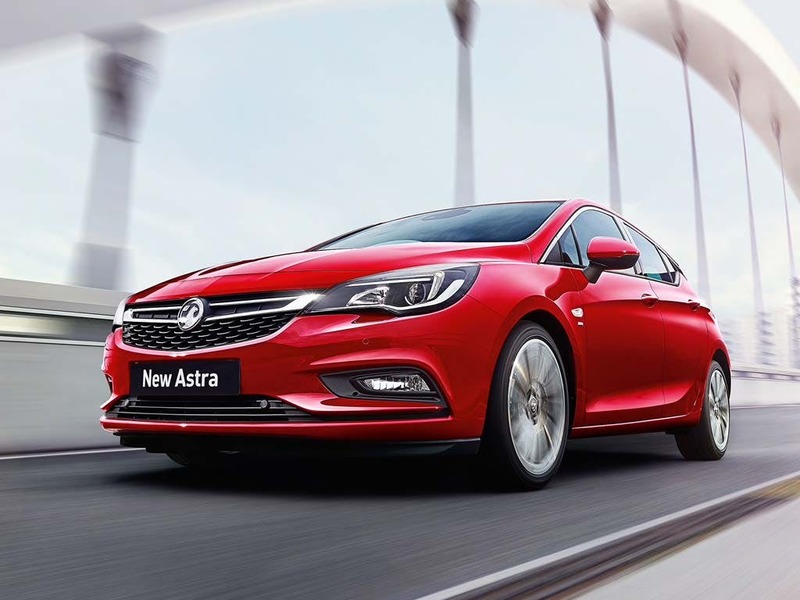 Slick styling, good dynamics, impressive efficiency and impeccable refinement throughout ensure that a new Vauxhall Astra - the 2016 European Car Of The Year - is the number one option in the highly competitive family hatchback segment. 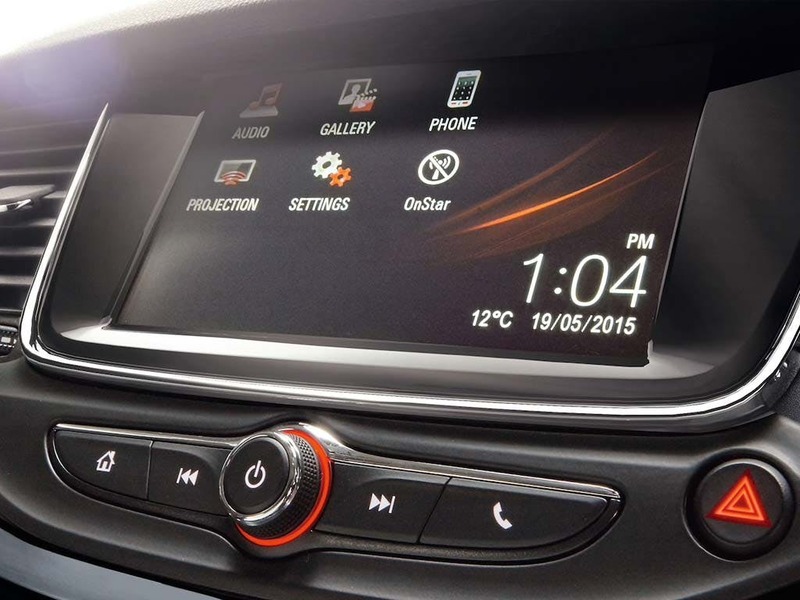 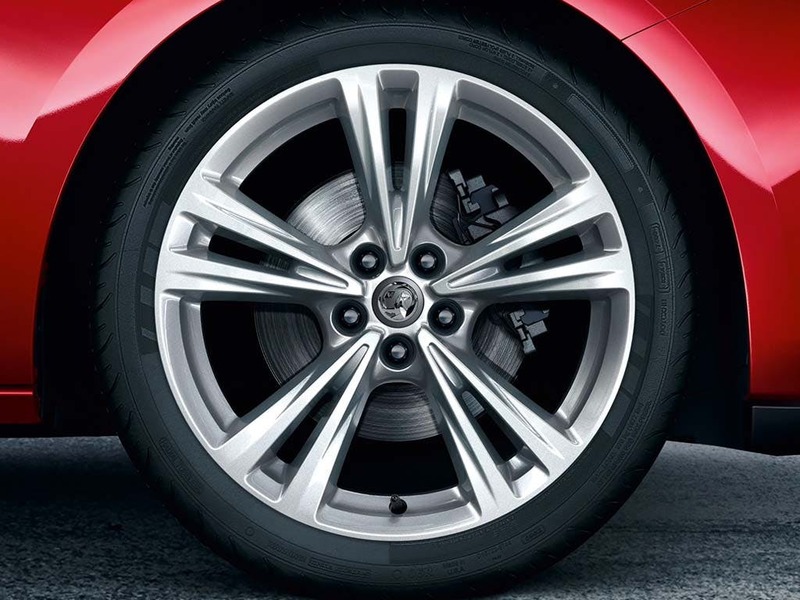 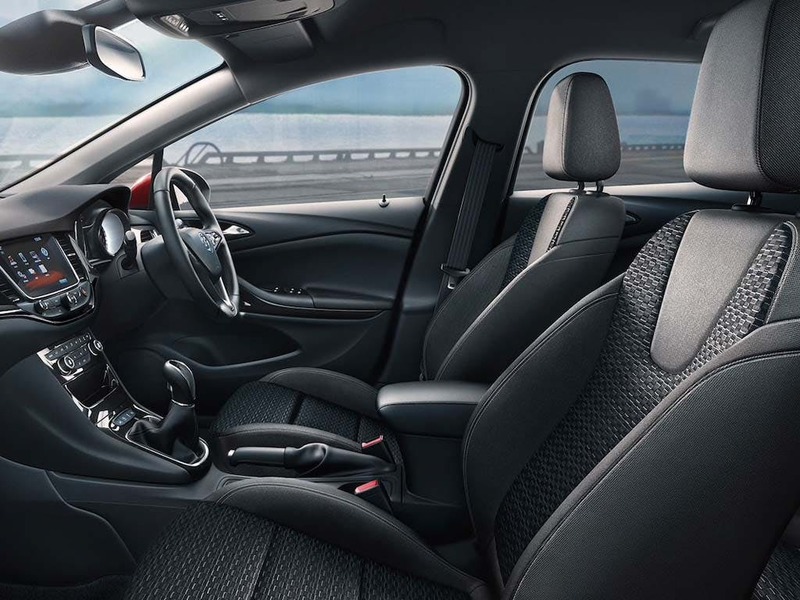 Vauxhall's British-built hatchback is a blend of sleek design, high-specification technology and practical refinement. 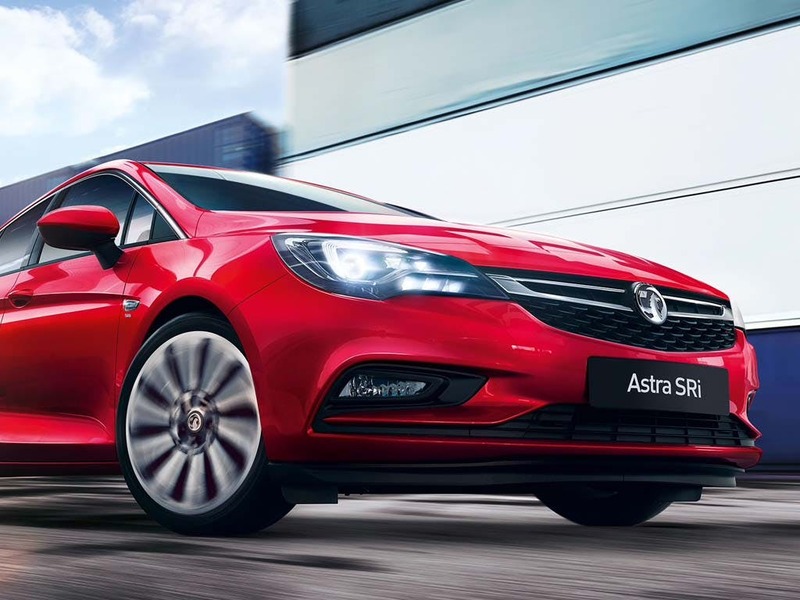 New Astra Griffin from only £999.00 deposit and £249.58 a month at Pentagon Vauxhall. 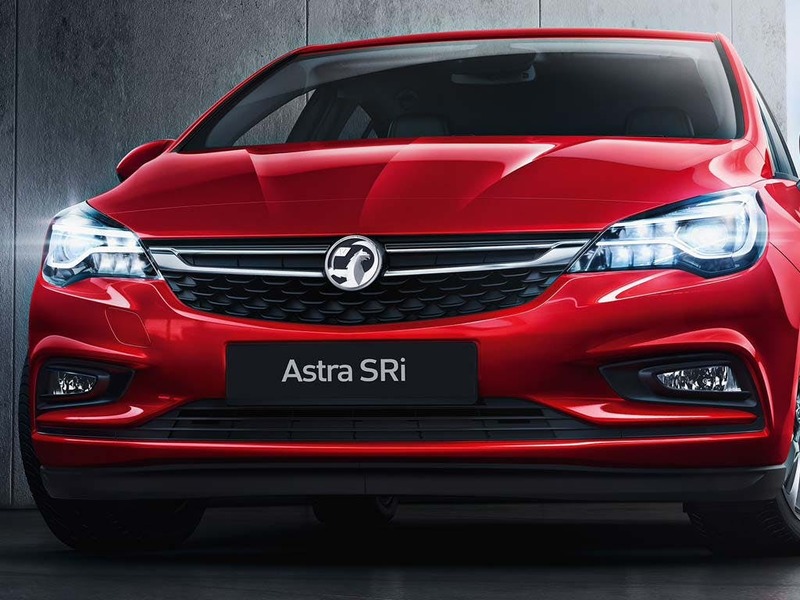 New Astra Griffin from only £999.00 deposit and £299.83 a month at Pentagon Vauxhall. 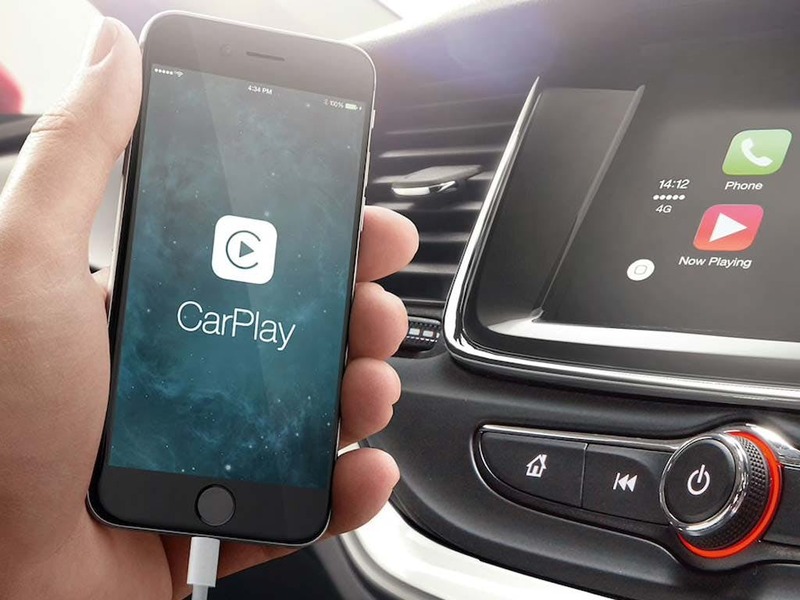 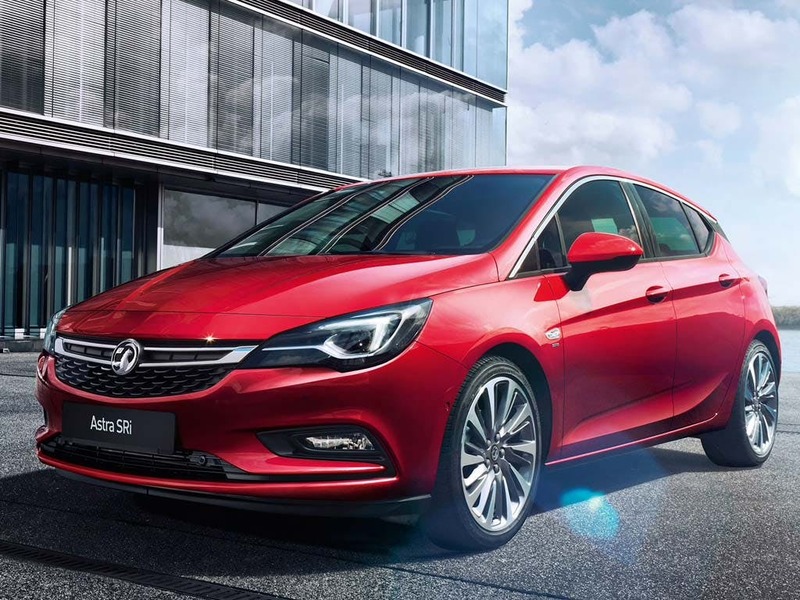 Check out Pentagon's new Vauxhall Astra offers and deals to pick up this highly capable family hatchback at a great price or book a test drive at your local showroom today. 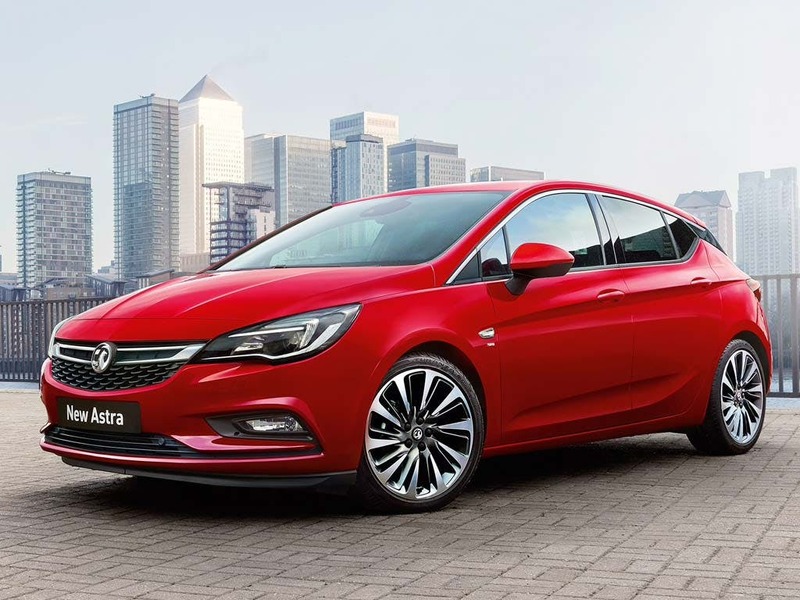 Low mileage, Pre Reg and ex-demonstrator Vauxhall Astra cars in stock now.